You are here: Home / Schererville Parks: SUMMER PROGRAMS!! More About Schererville Parks: SUMMER PROGRAMS!! 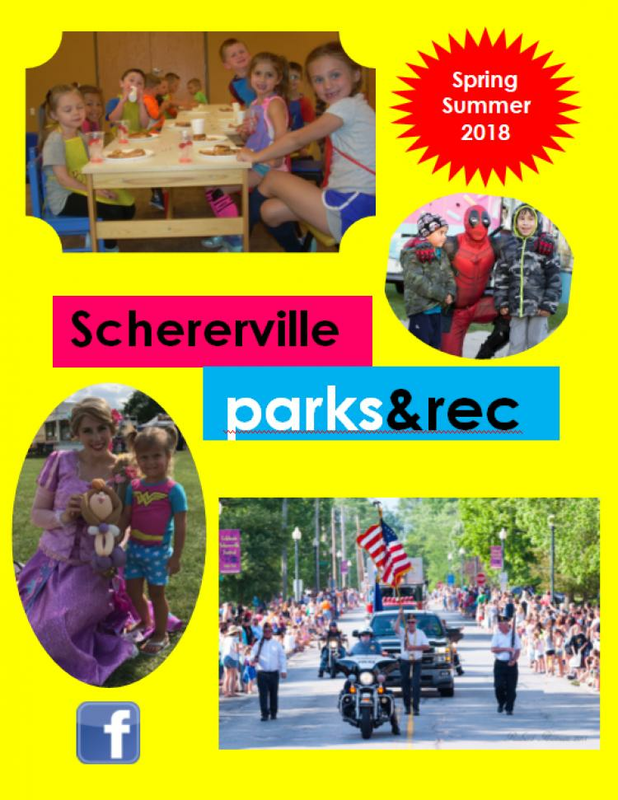 Schererville Parks has Tons of events & programs happening this summer!! Summer camps, Adult classes, FREE Yoga in the park, fun trips and more!! Check out our brochure! Click the link below!